With over 4 years in business and 20 years experience in this industry, Fusion Engineering Services is a regional success story in Campsie. The company represents a team of professionals who are highly skilled and qualified in all aspects of engineering services. Fusion Engineering Services is a fully owned subsidiary of RAS Engineers Pty Ltd and was established by a group of highly skilled and motivated engineers. It has positioned itself to fit the needs of small to medium industry partners predominantly engaged in building structure design and civil design. With quick growth and potential for expansion in this field, the engineers has explored wider market with their technical excellence. They never rushed for it. It has been slow and steady, but very thorough. Thoroughness and attention to detail has been their nature. Fusion Engineering Services have a diverse range of qualified engineers - the company has the highest level of confidence that they can address any situation. Having diverse ranges of qualified engineers, the company has highest level of confidence to address any situation. The company provides quality cost effective services and believes in developing and maintaining relationships by understanding, owning and resolving clients job specific needs to their highest level of satisfaction. 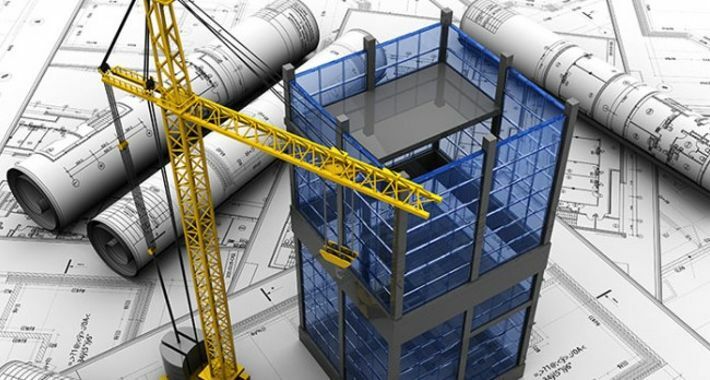 With the consultative approach in the market, Fusion Engineering Services has very quickly gained popularity and has successfully established a win win relationship with multiple stake holders of building industry. Though it started with core forensic, civil and structural engineering services as the primary deliverables to the market, it has a vision to grow in diverse engineering sectors like road, pavement, traffic lights, geotechnical, environmental, electrical etc.All proactive and participative approach of the owners of the business led by leaders of the company is showing that the group is going to lead the market in many facets of engineering not too distant in future. Our structural design services extend from structure design, construction advice, structural inspection and certification to the volume housing, low rise residential buildings and architect designed independent houses in sydney. We have highly qualified residential engineers to deliver the projects to your strucutral design projects. 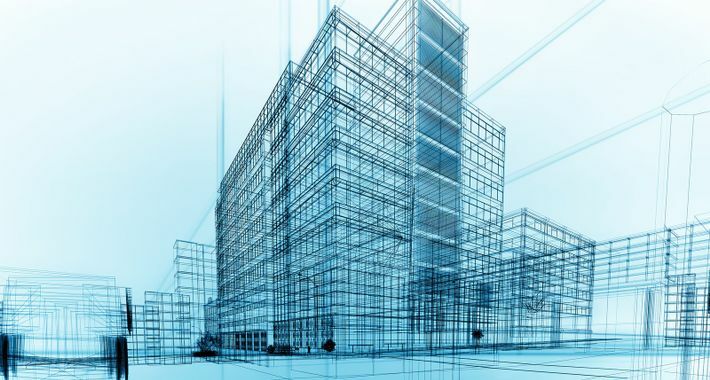 Structural design involves at least five distinct phases of work, project requirement, materials, structural scheme, analysis and design. Structural Engineer determines the criteria for acceptable performance, the loads or forces to be resisted must be provided, and the engineer will provide dead loads during the design process. Structural design is a complicated field and it needs higher level of creativity, knowledge, skill as well as efficiency. Our professional’s structural engineer gives their best service and inspects building or construction very well, and gives requisite approval and builder repairs the defects in construction. Structural inspection during construction is very crucial as majority of structural components are not visible once the construction of any projects complete. A structural inspection is an objective visual examination of the physical structure and foundation of building by professional engineer. Structural Inspection is intended to evaluate the condition of the evident foundation performance, roof, and structure of the building in order to provide information related to their condition and an opinion as to whether they are in need of repair. Retaining wall design is a structure that is designed to stabilize the lateral soil pressure in the slopes. There are several considerations to be made during design and construction of retaining wall. There are different types of retaining wall design like Gravity wall, cantilevered wall, sheet piling wall and Anchored wall etc. The most important consideration in proper design and installation of retaining walls design is to recognize and counteract the tendency of the retained material to move down slope due to gravity. A retaining wall includes any wall constructed of brick, stone ,reinforced concrete ,concrete blocks ,wood ,timber ,logs or any other materials designed to retain any excavation. Retaining walls are designed to ensure stability against overturning, sliding, excessive pressure and water uplift. 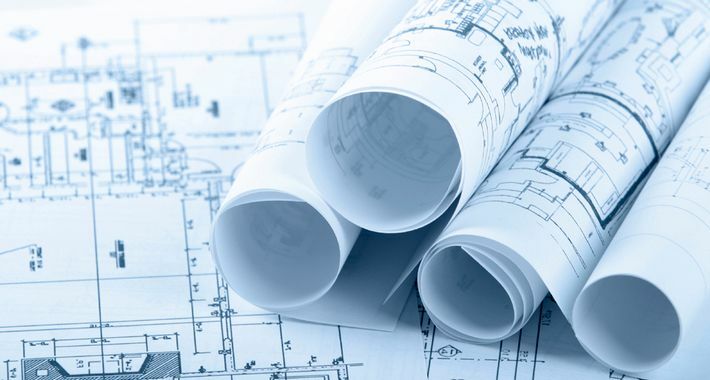 Our civil engineering team at Fusion Engineering Services is committed to provide comprehensive civil design services, including site investigation and feasibility studies, finding practical solutions to the design, construction management and project supervision for urban development and infrastructure. Civil design is core element of civil engineering. Architecture is usually conceived as the aesthetic design of the civil engineering. It is related with construction of building, damns, roads, canals, and bridges. Civil design is field of engineering sciences, related to design, construction and maintenance of building, roads, canals and other physical infrastructure. Building construction is the process of preparing for and forming building and building systems. Civil helps us to get full fledge design according to our construction requirement. We provide consulting services by qualified engineers with extensive experience in diverse field within the residential, commercial and industrial building industry; mainly structural engineering, civil engineering, geo-technical engineering and forensic engineering. Campsie, Richmond, Penrith, Sydney, Campbelltown and the surrounding suburbs. There are currently no reviews for Fusion Engineering Services. Be the first to Rate & Review.